A woman has been found dead close to a tower block in Doncaster town centre. The woman, aged in her 30s, found at Firbeck House on St James Street, Balby Bridge, earlier today. Emergency services were alerted at 12.30pm. 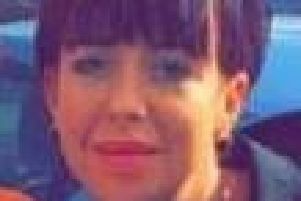 Local residents claim she fell to her death from a height but the circumstances surrounding her death have not yet been released by South Yorkshire Police. Police officers are at the scene, which is cordoned off. Cleveland Street is closed to traffic and pedestrians in both directions between Trafford Way and Balby Road. A South Yorkshire Police spokeswoman said: "A woman, believed to be in her 30s, has been pronounced deceased at the scene. "There is currently a police cordon in place and Cleveland Street is closed in both directions from Trafford Way to Balby Road."